Move bulk data to Azure quickly and cost-effectively. 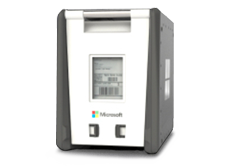 Data Box offline data transfer products help you move data to Azure when busy networks aren’t an option. 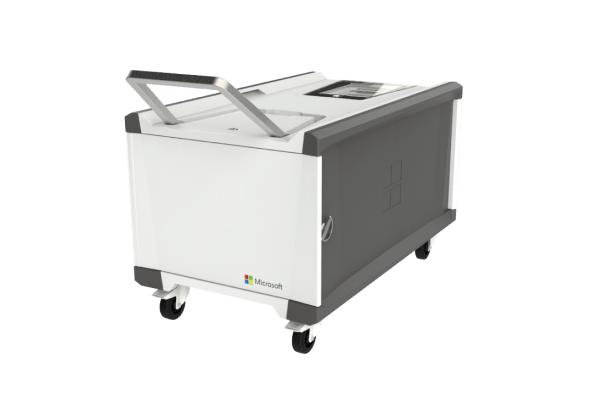 Use Data Box offline data transfer products to move large amounts of data to Azure when you’re limited by time, network availability, or costs. Move your data to Azure using common copy tools such as Robocopy. All data is AES-encrypted, and the devices are wiped clean after upload in accordance with NIST Special Publication 800-88 revision 1 standards. 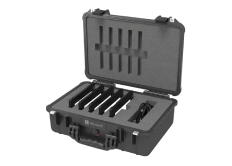 Data Box offline data transfer devices provide solutions for a variety of use cases. Here are some of the ways Data Box helps you move data to the cloud. Azure is an excellent alternative for your off-site backup data, providing a scalable and cost-efficient platform. Archiving data for compliance is an important part of an IT manager’s role. The multiple tiers in Azure maximize flexibility for archive data. Analytics is the key to extracting value from big data. Azure has the tools you need to get the most from your data. Media libraries are large and constantly growing. Move them to Azure to create and expand your cloud-based media library. "Thanks to Azure Data Box, data that used to take seven months to get to the customer now takes about a week." "We needed a way to transfer massive amounts of data for our autonomous vehicle projects, which are based all around the world. The solution needed to be portable, simple to use, cost-effective, and, of course, very secure. Azure Data Box Disk met all of those criteria." "We uploaded, copied, and synced our data management with Commvault using Azure Data Box in a third of the time it would have taken without it—and we avoided risks to network performance or sensitive information."